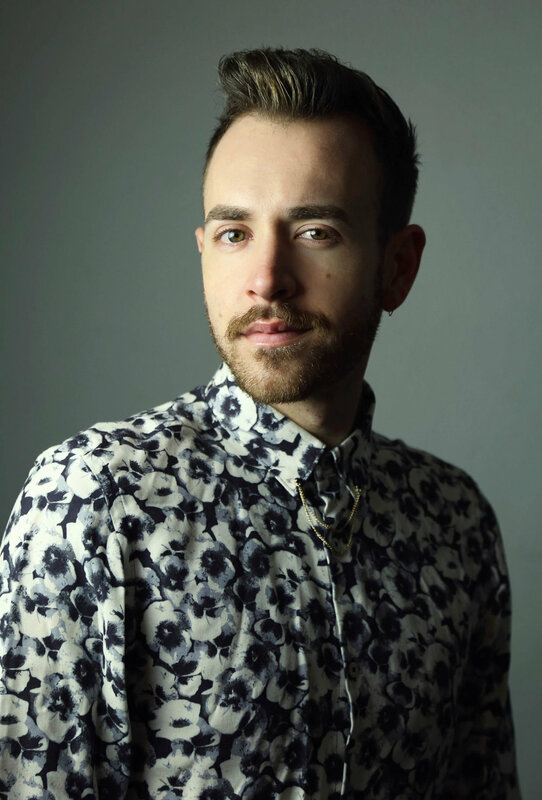 A graduate of Vancouver Film School's Writing For Film and Television program, produced works include Shadows on the Hill (Musical), shadowplay (immersive play) and The God Machine (Web series),. Rachel made her NYC debut as a playwright with the FringeNYC 2018 production of Starcrossed. Rachel is also an accomplished performer and director, and recently completed her Royal Academy of Dance Intermediate Exam, with which she passed with Merit. The Romeo and Juliet re-imagining for the modern age.